Telstra shares at 3-month high despite profit drop. TELSTRA shares have hit their highest price since May, despite the telco giant reporting a full-year profit drop of 8.4 per cent to $3.56 billion. 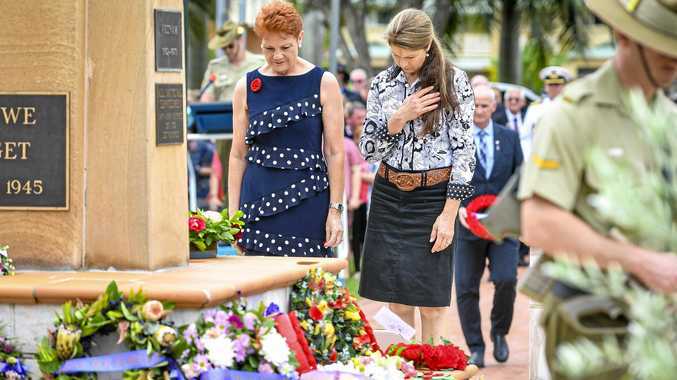 The stock was up 14 cents, or 4.8 per cent, at $3.03 just after noon, despite the company warning increased competition and the continued rollout of the NBN will hurt their bottom line in the coming financial year. The company also declared a final dividend of 11 cents per share, down from 15.5 cents a year earlier and leaving the full year dividend at 22 cents, down from 31 cents a year ago. Total revenue for the 12 months to June 30 was largely unchanged at $26 billion, with mobile revenue flat at 0.4 per cent and fixed line revenue declining by 9.2 per cent. NBN connections grew by 770,000 to 1,946,000 for a total market share - excluding satellite - of 51 per cent. 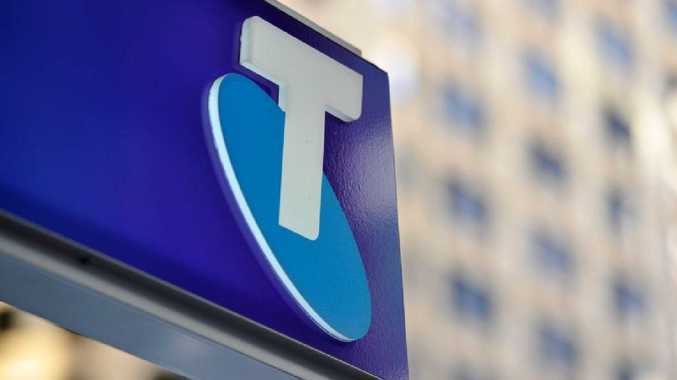 In a letter to shareholders on Thursday, Telstra chairman John Mullen and CEO Andrew Penn said the rollout of NBN has had an "enormous impact on our business". "Wholesale prices have risen, meaning we and other industry participants are facing a fixed-line market where reseller margins are rapidly reducing. "At the same time, competition in the mobile market is increasing with the expected entrance of a fourth mobile network operator." Postpaid handheld revenue declined by 1.4 per cent to $5.37 billion, with average revenue per user (ARPU) dropping by 3.4 per cent from $67.70 to $65.41. In May, Telstra launched unlimited mobile data plans and scrapped excess data charges in an effort to attract and retain data-hungry customers. The move was a part of the company's new Telstra2022, or T22, strategy, announced in June, aimed at simplifying customer experience and reducing cost base. The strategy includes the slashing of a quarter of the telco's workforce. "While it is less than two months since we presented our new strategy, we are well into the execution phase, building on the momentum provided by our up to $3 billion strategic investment in Networks for the Future and digitising the company," Mr Penn said in a statement. Telstra flagged core earnings in 2019 are expected to be in the range of A$8.8 billion to A$9.5 billion, excluding restructuring costs of about A$600 million.